Am I liable for injuries caused by someone who borrows my car? After a car accident, can the at-fault driver, or car owner be sued? Or can both be sued? When someone causes a car accident, it’s not always cut and dry as to who is liable — especially in situations where the driver who caused the crash does not own the car. Q. Suppose a person is really badly injured a car crash, but the driver who caused the wreck doesn’t own the car. Who can be sued? Would it be the at-fault driver, the owner of the car, or both? A. The short answer is both the at-fault driver and the owner of the car can be sued. Under Michigan law – where I practice law and where almost all of my cases are auto accident or truck accident injuries – if a driver’s negligence causes an innocent person to be injured, then the injured person may sue the wrongdoer who is responsible for the negligent act (the driver) and the car’s owner as well. Many other states have very similar owners liability laws. 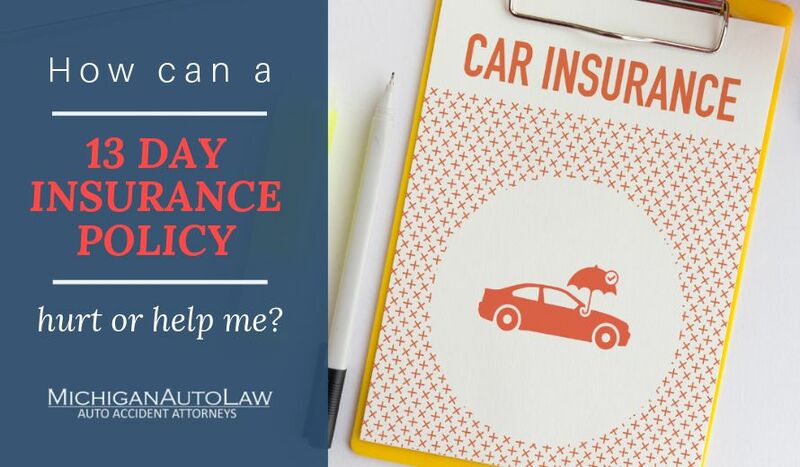 For more our owner’s liability law, check out this Michigan Auto Law blog post: What happens if someone is driving my vehicle and they’re in a car accident?